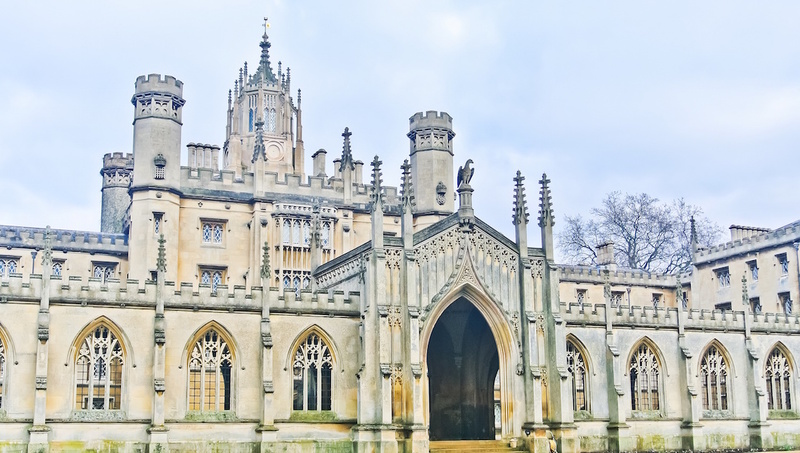 Long hailed as one of the most prestigious university towns any student could dream to live in, Cambridge is a mainstay in the history of education in the United Kingdom. Visiting Cambridge might make you feel scholarly purely by association. While you're in town, take a tour of some of the top spots. No visit to Cambridge would be complete without stopping by the university itself. The school is the second oldest English speaking university and was founded in 1209. The grounds are as impressive as the history they contain. Art historians will find some treasures from many time periods at the Fitzwilliam Museum. Those who know the Turner prize will be pleased to find many of Turner's works here. Plus, admission is free. 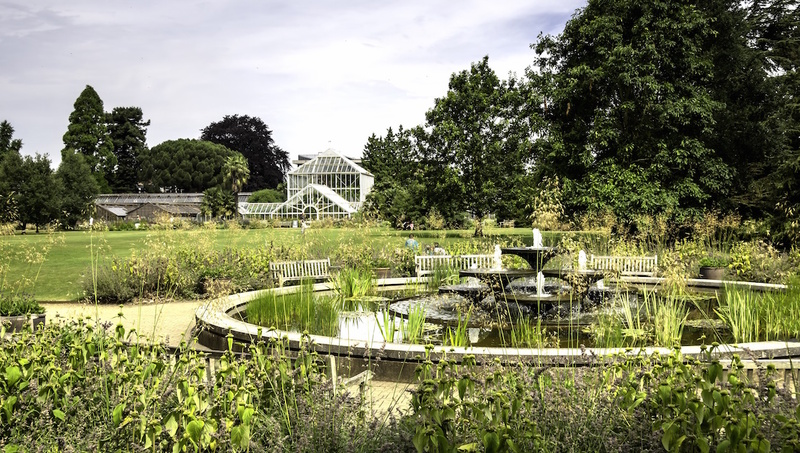 Horticulturalists will be enthusiastic to see the variety of flora and fauna found at the Cambridge University Botanical Garden. As the seasons change, so do the offerings of the garden. The former priory is now open to the public. 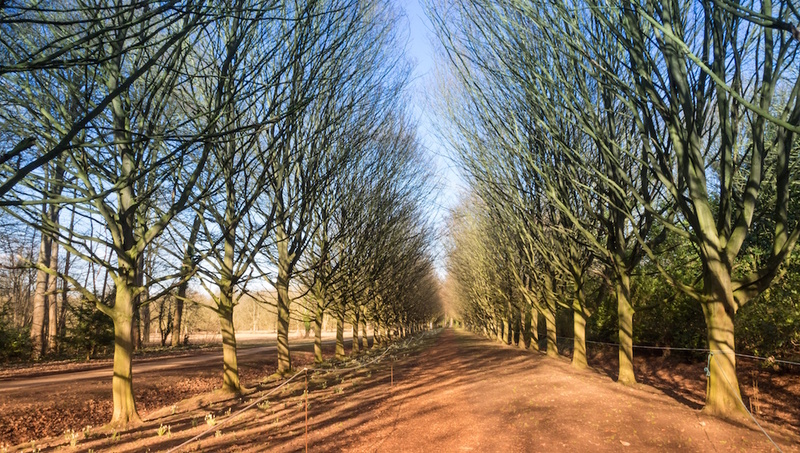 You can take a strolls in the garden, admire the 98 acre grounds and estate, and of course, visit the Abbey itself. A perfect spot for a picnic, the Backs is the name given to the riverbanks east of Queen's Road. The Backs are a scenic spot to stop and contemplate your application to Cambridge University, or life in general. The Sedgewick Museum of Earth Sciences specializes in geology. Courtesy of doctor John Woodward, visitors can see over 10,000 specimens that he collected over 35 years. If you're interested in the illustrious history of Cambridge, make sure to visit the Museum of Cambridge. The exhibitions are set in a well preserved 17th century house that frames the collection well. The Kettle's Yard is an art gallery located inside the former home of the Ede family. The works in the space are from the permanent collection amassed by John and Helen Ede while they lived in Cambridge. 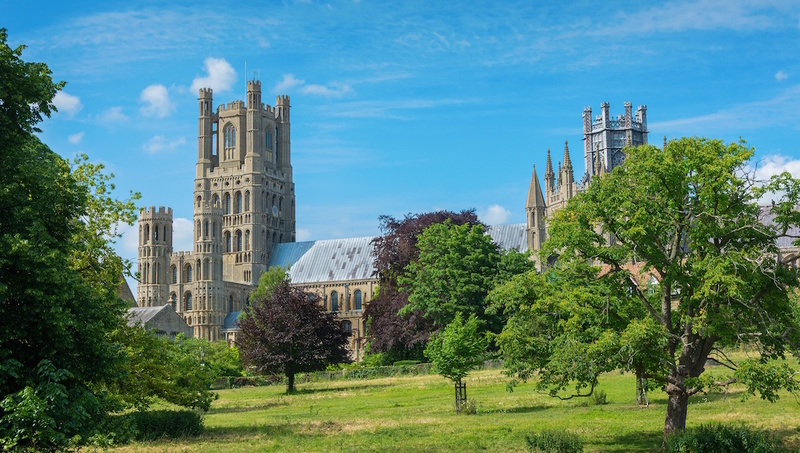 The Ely Cathedral is hard to miss due to its prominent placement on an otherwise flat landscape. Make sure to take in the Purbeck marble that decorates the structure. Dating back to the 13th century, the Church of St Mary the Great is part of the Church of England and is affiliated with Cambridge University and acts as the official university church. As always when visiting churches, be respectful of ongoing services. How to Get Around Cambridge? As a student town, there are large areas of Cambridge that are easily walkable. You can also bike around or take local buses. Taxis and trains are available at your convenience too. What is the weather in Cambridge like? Unsurprisingly, the warmest summer month is August. You'll find the most rain in December and the coldest temperatures in January. Generally, the whole summer is pleasant even though winters can be quite cold. The best time to visit Cambridge depends on your itinerary. If you want to see the university in full swing, the fall and spring semesters are best. If you're more interested in sightseeing and enjoying a sunny stroll or two, you're better off visiting in summer. 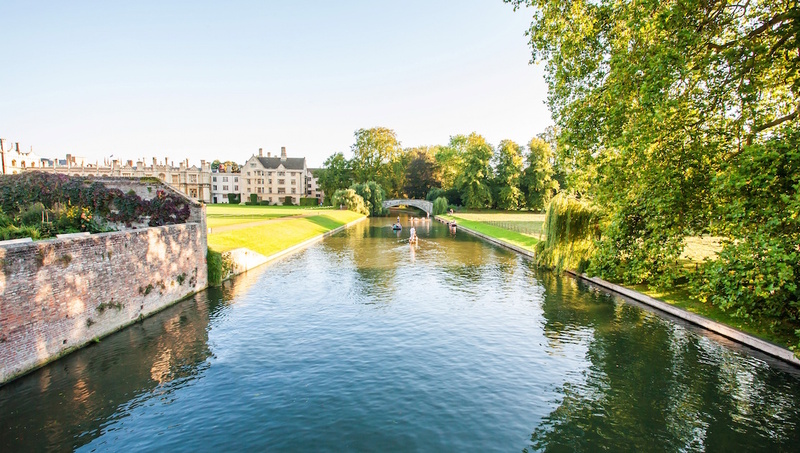 Want to discover all there is to do in Cambridge? Click here for a full list. Maria and Pip were wonderful, informative guides. The walking tour with Maria was very informative and interesting- telling us the history, the quirky traditions and everyday life of students. Pip was our guide on the punt, telling us even more about the history of the colleges. The punt was a great way to relax after the walk. Perfect afternoon and great value. We had one day in Cambridge and our tour with Libby was great! We were in Cambridge with a group of US college students taking a Medical History course. Libby did a wonderful job of modifying her conversation a bit to include things of interest to our group. Thank you Libby! We thoroughly enjoyed our tour with Maria who was a Cambridge linguistic graduate She gave us lots of facts and historical stories about Cambridge university , peppered with fun rituals of student life. Kept the tour moving and upbeat. Took us additionally for a quick peek in Corpus for personal reasons of mine. A lovely girl . A good way to get your bearings around the city. It was easy to obtain the tickets online and to download the app. The only fly in the ointment was that the buses did not yet have a QR code reader and so the driver was confused how to deal with the lack of a paper ticket receipt. Many visitors coming to use the tour will have a phone but no printer so that is a bit of a disadvantage. Our driver took the receipt number and reckoned he could sort it out later. Conner was very informative, with fun and memorable information. Great experience - so interesting and fun. Our tour guide: Conner was excellent. He clearly enjoyed guiding us (in incredible heat) and entertained us with memorable and amusing facts about the city. A must for any visitor.